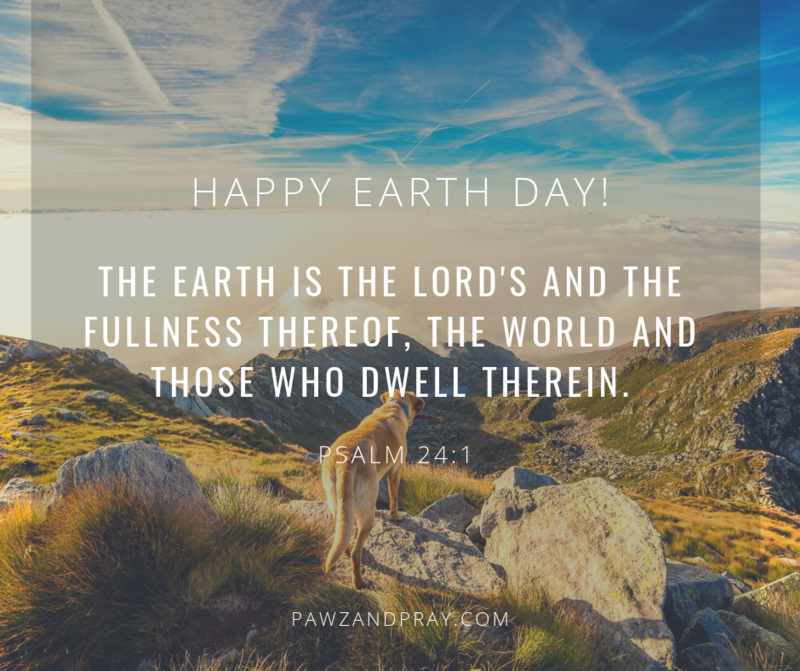 April 22, 2019 by Leila GrandemangeLeave a Comment on Happy Earth Day! I’m feeling lonely today. Please encourage my heart. Remind me that I am never alone, even when I feel alone. Thank you for the promise that you are with me always. Today, I entrust all my emotions into your hand, and believe that you will care for me. Help me to sense your comforting presence, even now. When you’re feeling down, depressed, anxious or afraid, remember that you can turn to God in prayer. He is our rock, our savior, our shield, and place of safety! 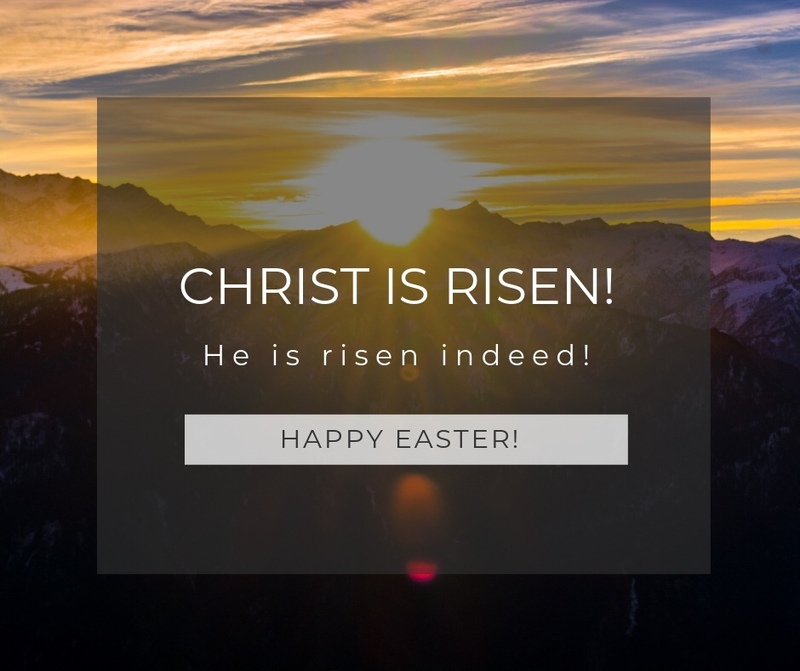 May you find strength in Him today! Dear God, please reveal your comforting love to whomever is reading this today . . .
Why Am I So Discouraged? 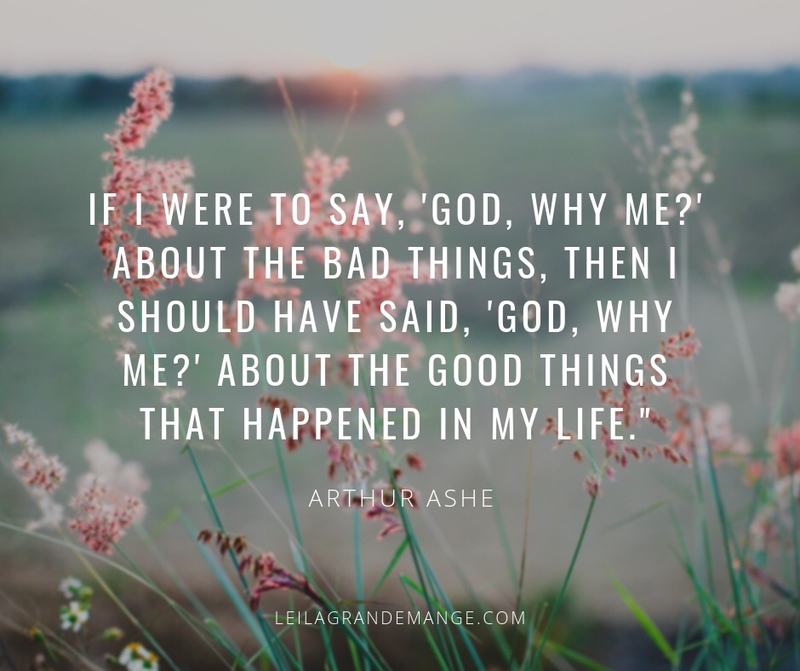 August 30, 2017 April 8, 2019 by Leila GrandemangeLeave a Comment on Why Am I So Discouraged? I love you dear child. I am with you. I will never leave you nor forsake you.